Chutzpah’s Weekly Barometer – The New Look! THE COLLECTION: Elie Saab Haute Couture – Forget the rest of Paris, Saab’s ethereal and super-elegant gowns will be the ones crowding the red carpet this awards season. Fo’ sho. THE COMEBACK: Michiko Koshino – We weren’t the only ones who noticed the influence of ’90s designer Michiko Koshino on this season’s menswear. The lady herself is back, BACK, BACK!!! with a Spring/Summer collection and e-commerce site. THE ICON: Michelle Obama – Fiercing it up in Thom Browne and Jason Wu. Rolling her eyes at House of Representatives Speaker John Boehner. Almost TOO amazing. THE PERFUME COLLABORATION: Katie’s high in anticipation re two of her favourite names joining forces. 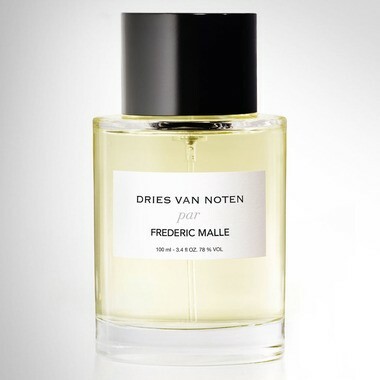 Haute perfumier Frederic Malle has just announced the forthcoming release of Dries van Noten par Frederic Malle. Since these two conceptual high think-tank innovators lead their respective fields and with creativity their byword, we can’t wait to try. THE SLAP: Alaia and Beauté Prestige International – We can only imagine the telecommunications meltdown over at the glossies when designers’ designer Azzedine Alaia announced a cosmetics and fragrance line with Gaultier & Narciso Rodriguez collaborator Beauté Prestige International. THE JAM: Justin Timberlake’s ‘Suit & Tie’ – We’re so over Bowie and the return of Destiny’s Child. The Trousersnake (HOW RETRO!) comes over all 21st Century Marvin Gaye on his slinky new single. HARPS! 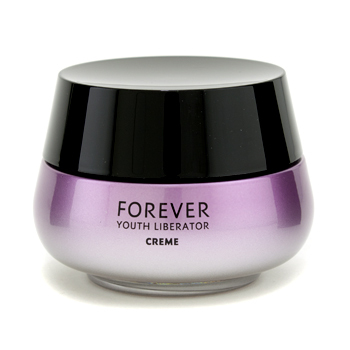 THE SKINCARE SAVIOUR: YSL, you hath delivered. The Forever Youth Liberator Night Creme (£60 for 50ml)) may save our skin pre London Fashion Week. Containing the Glycanactif™, a patented combination of 3 glycans to help increase youthful activity in skin cells, with its satin smooth application, we’re hoping it does the trick. THE HOOKUP: Fred Perry at Dover Street Market – A limited edition capsule range celebrating iconic British brand Fred Perry’s 60th anniversary goes on sale this week. Christopher Raeburn, Simone Rocha, Giles Deacon, and J. W. Anderson have all contributed designs to Fred Perry’s customisation project, whilst one-off pieces by celebrities such as Bradley Wiggins and Damon Albarn are to be auctioned off in aid of the Amy Winehouse Foundation. THE ART: ‘Broken Language’ at Haunch of Venison – American abstract painter José Parlá explores the multi-layered histories of cities and urban environments. From 8th February to 28th March 2013. THE LOLZ: Fleetwood Mac – One of the greatest groups of all time also have a wicked sense of humour, asking their fans to recreate the cover from their classic ‘Rumours’ album on their Facebook page with, um…interesting results….. 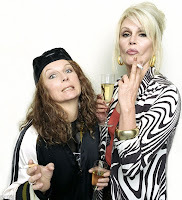 The AbFab film – Ten years overdue and probably recycling the same jokes from ten years ago. 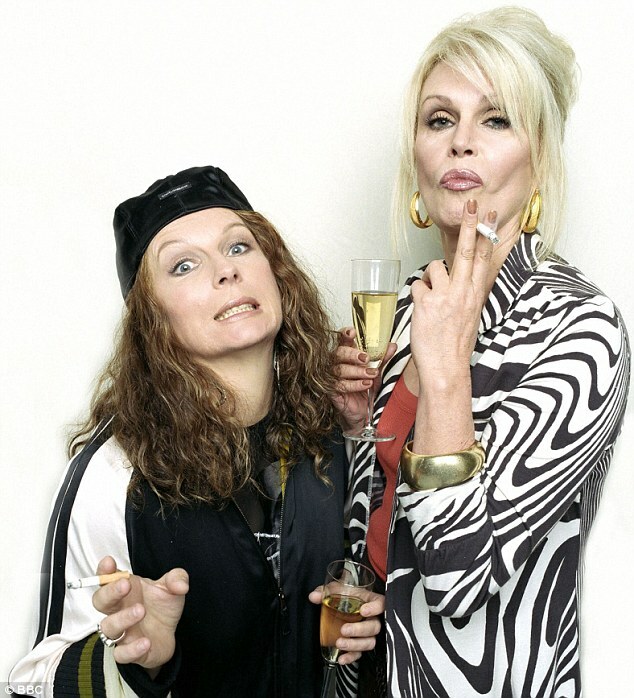 We’re practically yawning at the inevitable Spice Girls and Anna Dello Russo cameos. Taylor Swift – Not at all particular, judging from reports of a relationship with jangly pop Fraggle Ed Sheeran, a boy so boring that even his record company execs jab themselves in the leg with forks during meetings. (Probably). The Triple-Dip – Yes, it’s terrible news, but hopefully the final nail in this government’s coffin, and George Osborne’s career. High street labels with pretensions – Fashion weeks are for directing fashion, NOT marketing past-their-best brands buying their way into vicarious cool and hoping to “do a Topshop”. Think on. Valentine’s Day-themed press releases – Colour us cynical but PRs will try and flog any old tat as “the perfect Valentine’s gift”. The Kardashians – Back with another “kollection” for Dorothy Perkins, billed as demure by people lacking working eyes and/or taste, but actually the epitome of tarty secretary in ‘Tiger Tiger’. The anniversary makeover for Sylvia Plath’s ‘The Bell Jar’ – How could they? Transforming a feminist classic into insipid W.H. Smith-friendly chicklit, proving you can’t judge a book by its cover. The Sundance and SXSW film festivals – For denying everyone the chance to experience Lindsay Lohan’s latest car-crash, ‘The Canyons’, although billing it as having “an ugliness and a deadness” is pretty damning. Kimberley Walsh – We would feel sorry for ‘Girls Aloud’ Kimberley getting outsung at the National Television Awards by ‘X Factor’ reject Ella Henderson, if her version of ‘One Day I’ll Fly Away’ hadn’t been so flat and toneless. Oh dear. Heathrow airport – Whilst Gatwick’s hefty investment in snow-clearing equipment and Manchester’s heated runway have ensured minimum chaos at both airports, the UK’s busiest airport remains a perennial victim of “Snowmageddon” thanks to poor planning. Barometer compiled by Lee Clatworthy (@TeamChutzpah) and Katie Chutzpah. Please let us know what you think of what’s hot and not.